« Love and Lattes — A Great New Review!! I’m so excited! 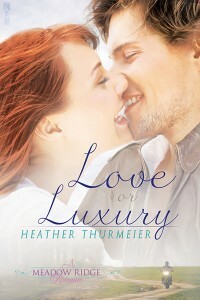 I went to Amazon today and I found Love or Luxury is now available!!! SQUEE!! Is there anything nicer than seeing your book on it’s very own Amazon page?? *happy sigh* Here’s the link for Amazon and I’ll watch for B&N too!